I cannot tell a lie. Sometimes I purchase items because of the container it comes in. There. I said it. In particular, candles are a splurge for me because they are often “expensive”, so I have to wait until they go on sale. One thing I CAN count on is that I KNOW I will reuse the glass candle container for other things. 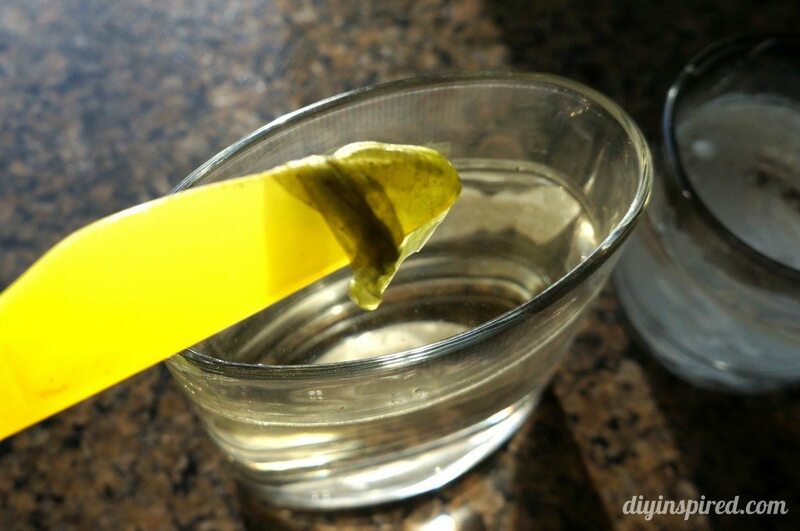 I searched online for how to remove wax from glass and the one I liked the most was from Aunt Peaches. She had a fantastic tutorial (and funny too) and it worked great! 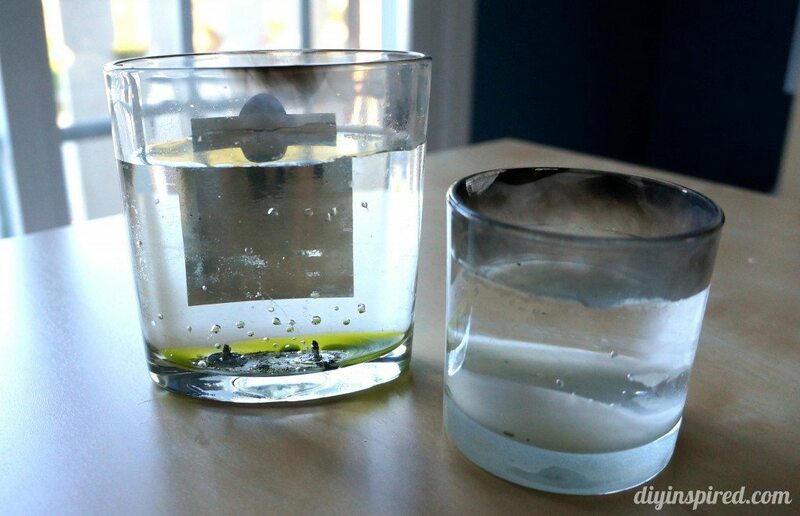 Here is my version of how to remove candle wax from glass. Here are the glass containers I started out with. Don’t worry about the label and soot, I’ll address that too. First, boil water in a teapot and slowly pour it into your container. Next, wait. Wait until the remaining wax floats to the surface. And the water cools. I am approximating about 45 minutes. It will look something like this. Next, take your plastic utensil and scrap off the wax and wick base onto a paper towel and discard. That’s it!! Easy! To remove the label and soot, I soaked the containers in warm soapy water and gently scrubbed until they were clean. Here is what they look like after! 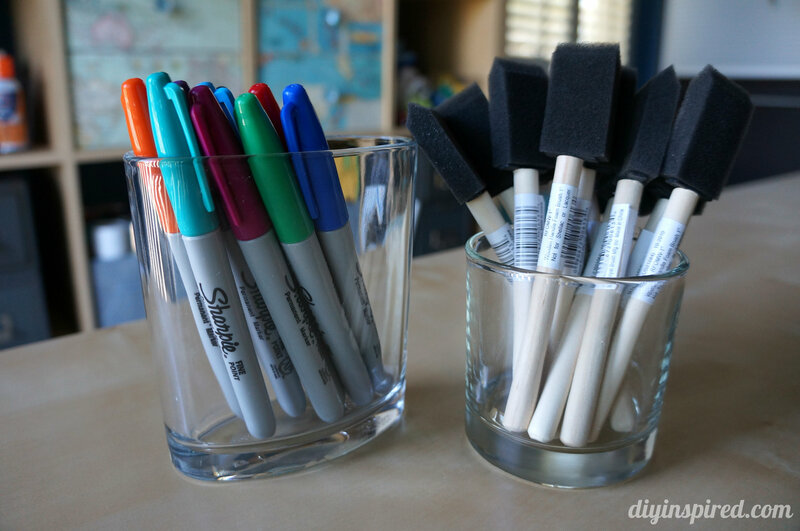 I’m using these particular vases for craft room storage, but consider using them for flowers in a centerpiece or holding make-up brushes or toothbrushes in your bathroom. Make sure you check out Aunt Peaches original post on this because she has some other great tips and tricks! 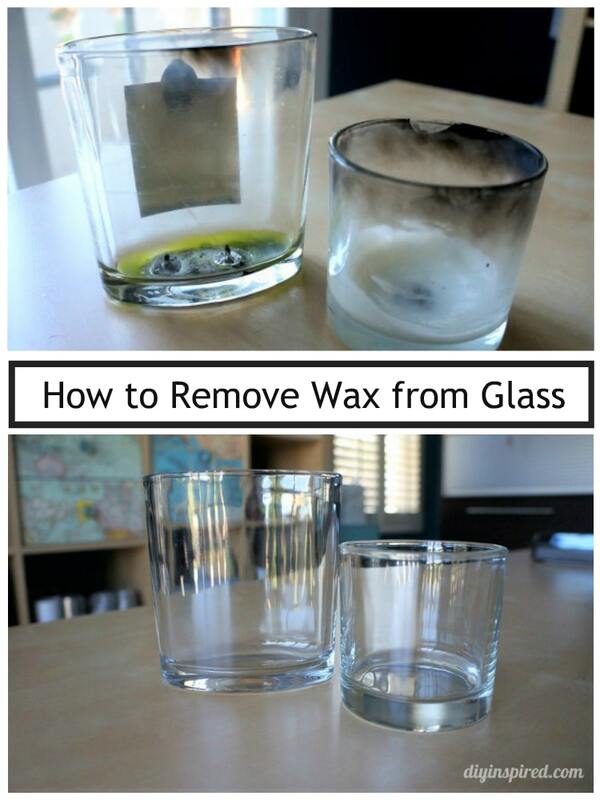 That’s a really good way to remove wax from glass containers, but I don’t have the patience to wait and watch for 45 minutes. I burn a lot of candles that come in mason jars with handles. When they have burned down I fill the jar at least half way with water and put it in the microwave for as long as it takes to just come to a boil. I place a sufficient amount of newspaper or paper towels in my sink to cover the drain. I pour the water onto the paper, which keeps the wax from going down the drain. 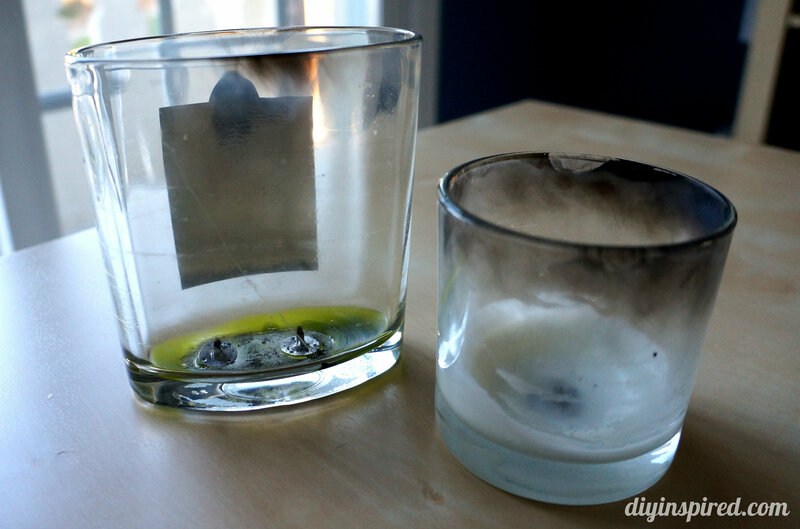 If you are iffy about this, you can set some ice cubes on the paper to solidify the wax as you pour. 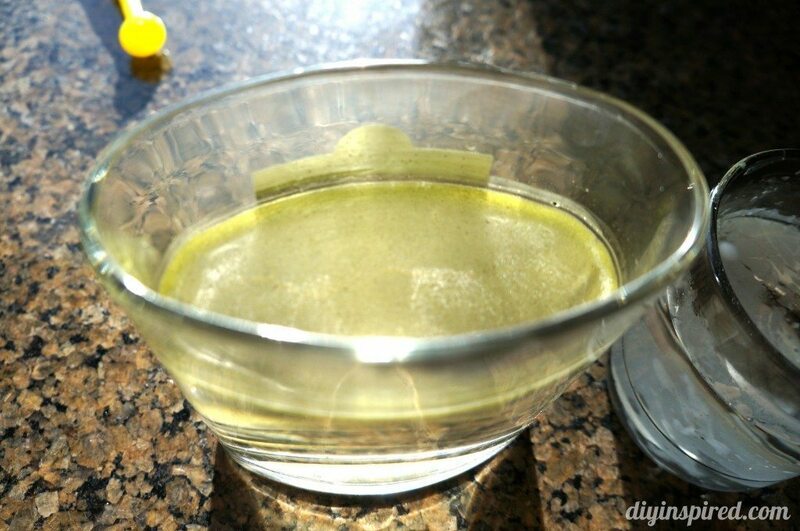 I immediately pop the metal piece off of the bottom with a butter knife or fork, then wipe the inside of the jar with a paper towel to remove any melted residue. 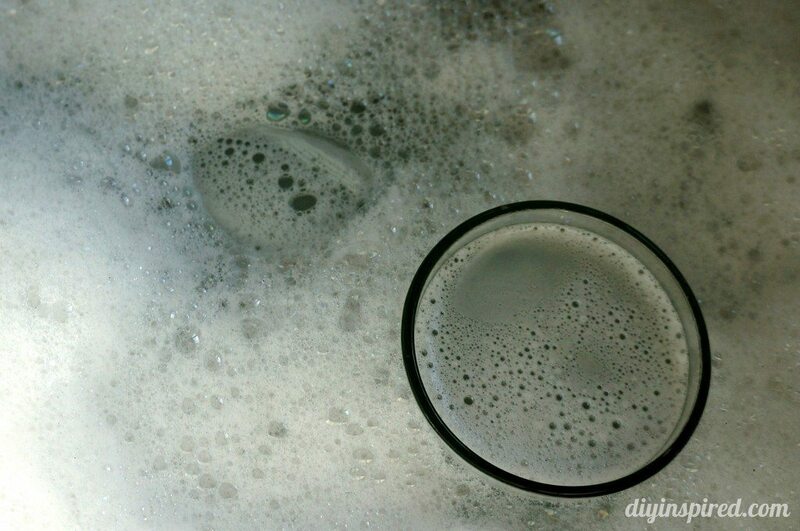 Remove any labels with Goo Be Gone, and then scrub the inside of the jar with hot soapy water or wash in the dishwasher. Now I have a sturdy beverage mug. In less than 10 minutes. Awesome! Thanks for sharing this, Chris! I love that you re so patient! Lol. But, to be perfectly honest…buy the right candle and just use hot soapy water and call it a day! Yes, now I will plug myself. I make all natural, really organic, coconut wax candles. There are no chemicals or toxins, and absolutely NO CRUDE OIL. Only about 4 other oils/waxes can really say that…Soy is NOT one of them. After much trial and error, test burning and research, I found that soy is not natural, and is just as bad as the cheap store bought ones. I will not bore you with my research, but, the info is out there, and pretty easy to find. Beeswax, (smells yucky imo, unless it is bleached, then you are adding chemicals), Jojoba, Coconut, Palm, and one other one I forgot because it’s extremely expensive. Yes, the Apricot wax is blended with “other” oils, aka crude oil. I also use a wood wick, thereby eliminating the black soot, and overwhelming cloud of smoke when you blow out your candle. The wood absorbs the scent from the oil. Also, coconut wax is the most non toxic and is completely safe and recommended to use as a skin moisturizer. Just no scented on the face, no scent is good for face. Even though I use true essence infused with coconut oil, still, scent no good for face. No, I do not have a website, I sell mostly locally, and at a Organic winery in Saussignac France because she loved my candles when I was there on Vaca! I am on Square Market, Purely Natural Candles. Have a good day! I tried the boiling water and my glass broke in half. Bad idea! If there is a large amount of wax in the bottom of the jar, I put the jar in the freezer. Once the wax is frozen, I use a knife and scrape it out. 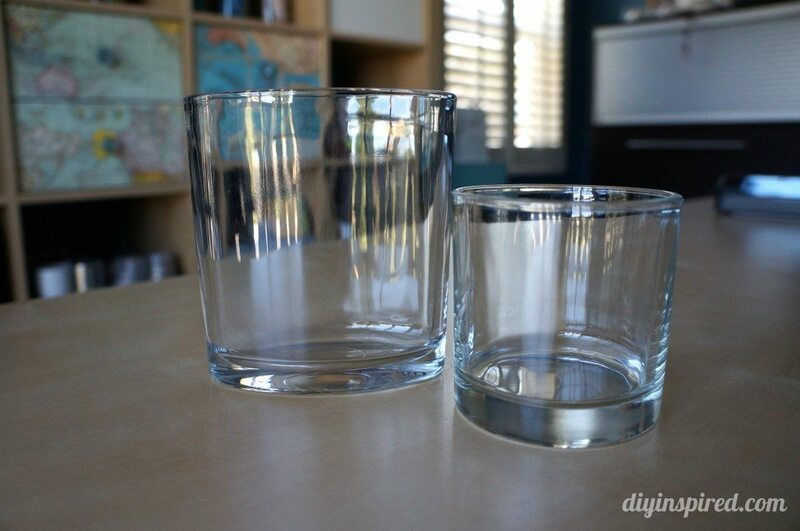 I boil a cup of water for two minutes in the microwave and pour it into the jar. It melts the residue left on the bottom. I have never had one break yet.